Bases on the moon and Mars could help preserve human civilization and hasten its regeneration on earth in the event of a third world war, billionaire entrepreneur Elon Musk, said on Sunday. Musk, the founder of rocket and spacecraft company SpaceX, said the company's interplanetary ship could begin test flights as soon as next year. 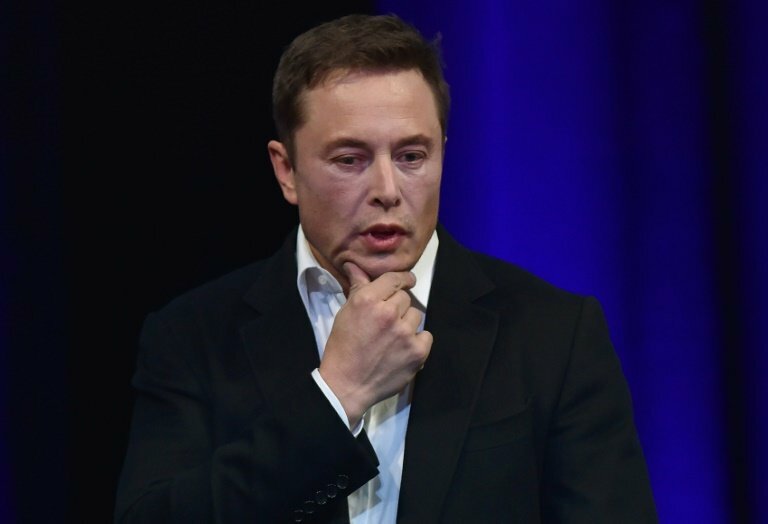 There is "some probability" that there will be another Dark Ages, "particularly if there is a third world war," Musk said at the SXSW conference.